So you're planning a trip to Israel! Whether this is your first visit or one of many, use this list of things to do in Israel to help you plan what to see and do. Let us help you get organized and have a fantastic time in this beautiful, diverse, inspirational and sometimes exasperating country called Israel. Will you be traveling to Israel for a short time, for a week or less We have created for you the minimum list covering the best of Jerusalem, Tel Aviv, the north and south of Israel. It is easy to discover Israel on your own. Road signs are multi-lingual, most restaurants have English menus and Israelis speak English and are friendly. Still, don't miss these handy tips on travel to Israel. How to you prefer to discover Israel? Some people will always prefer DIY travel. Others want a guide to show them the way, either on a group tour or privately. You might want to combine the best of both worlds. To travel on your own, but add an organized tour for a day or two. You can explore a variety of organized and private tour options here. Israel is full of natural beauty - sunny beaches, green mountains, majestic deserts, and surprising streams and wateralls. 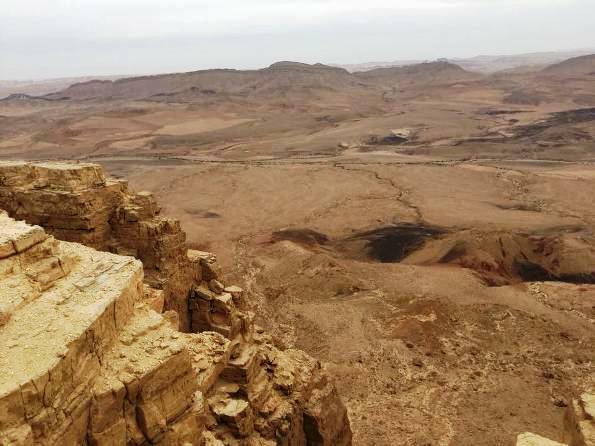 Because people naturally focus on historical, religous and cultural sites in Israel, they sometimes overlook Israel's natural wonders.Learn more about the best of Israel nature. Go Beach Hopping. 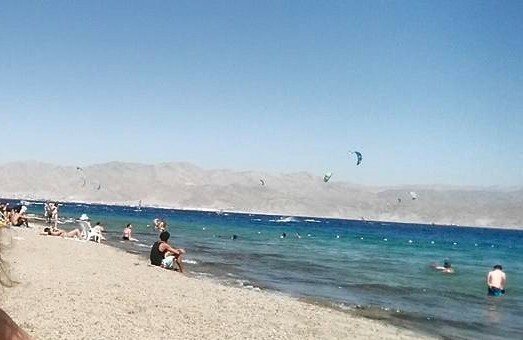 Israel is blessed with over 100 beaches along 300 kilometers of the Mediterranean Sea, as well as 3 other coastlines: the Sea of Galilee, the Dead Sea and the Red Sea in Eilat. Walk the Israel Trail. 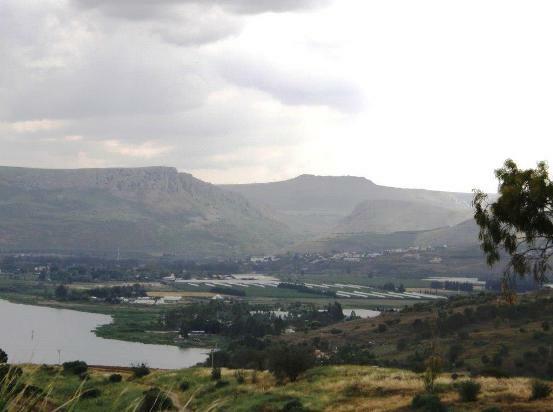 The epic Israel National Trail runs 1,000 kilometers. It traverses all of Israel, from Eilat and the Red Sea in the south, up to the Upper Galilee mountains and streams of the north. 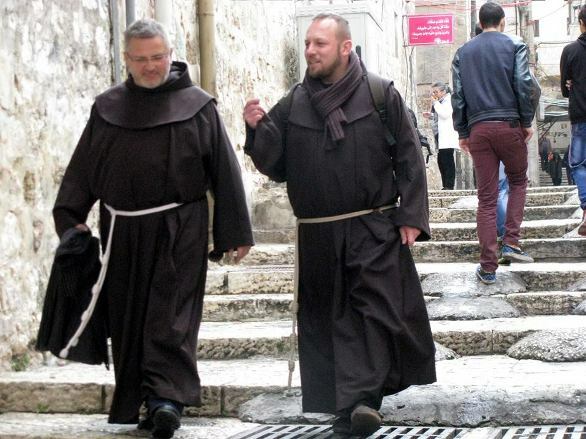 Visit the Carmel Mountain range. 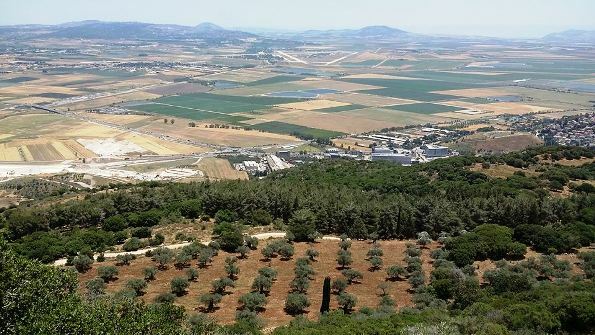 Its secret ingredient is its diversity, home to forests, Druze villages, ancient Biblical history and Israel's only artist colony. 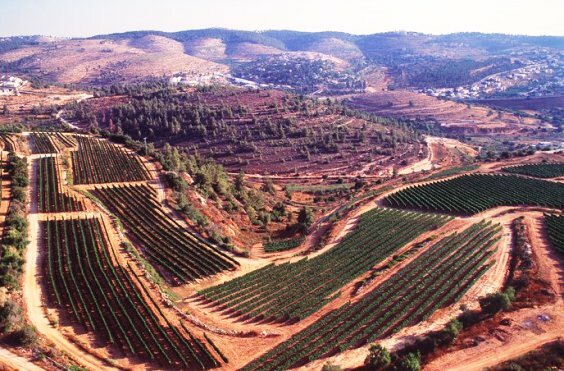 Explore Israel's Wine Regions. 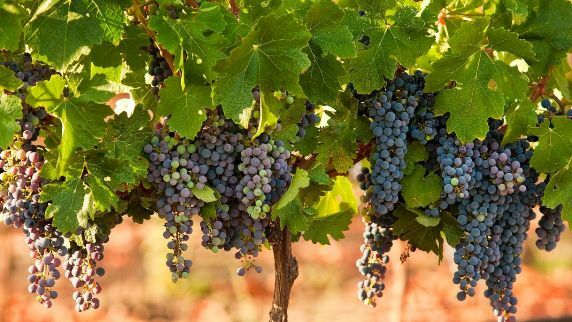 There are over 300 wineries in Israel in six distinct wine regions, from the Judean Desert in the south, up to the Golan heights in northern srael. Explore the Judean Desert. 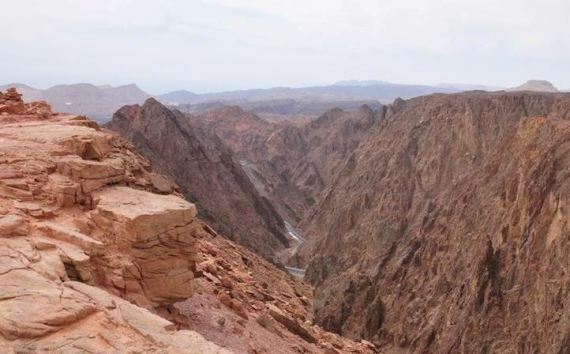 The fascinating Judean desert is home to many of Israel's most iconic attractions: the Dead Sea, Masada, Ein Gedi, the Qumran Caves and much more. 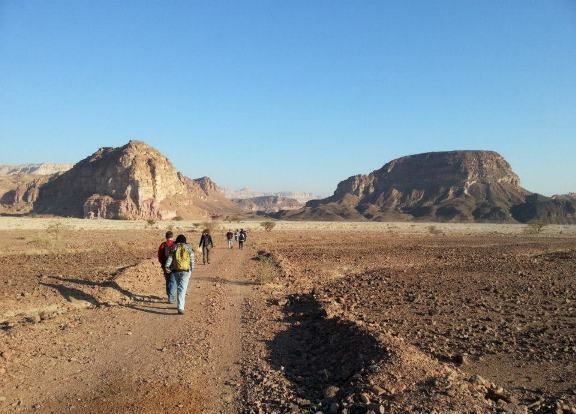 Go hiking in Israel. The country is crisscrossed with well-marked hiking trails. 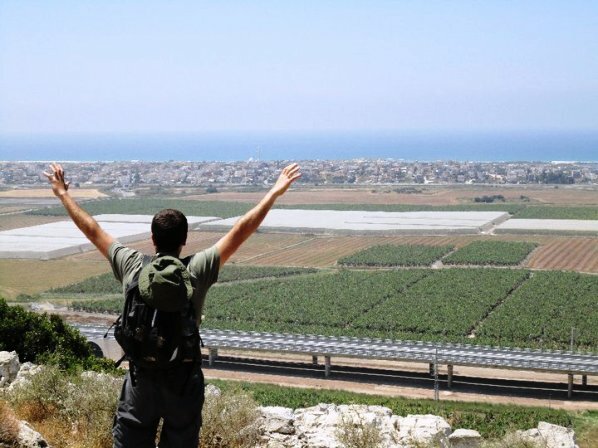 Hiking is the best way to discover the beauty and diversity of Israel's nature, up close. There is no place on earth like the magical, holy Jerusalem. Read more about what to see in Jerusalem. Jerusalem is the 3rd holiest city in Islam. 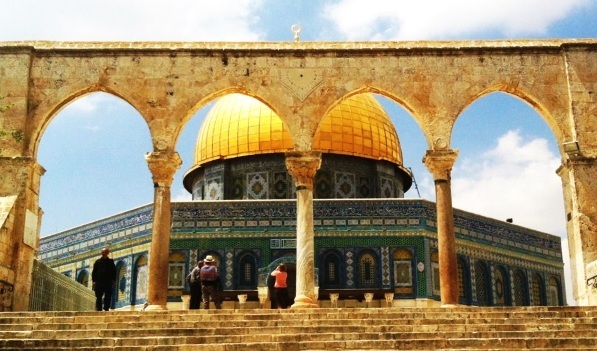 Discover and learn about the Islamic heritage of Jerusalem. 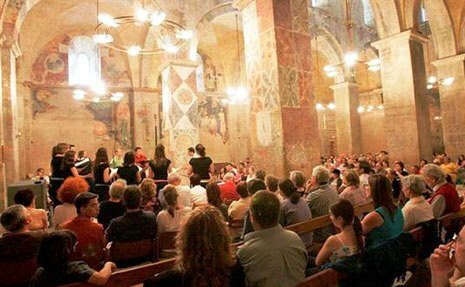 Abu Ghosh may be a small village, but its home to ancient churches, mosques, great views and the Vocal Music Festival of Israel. 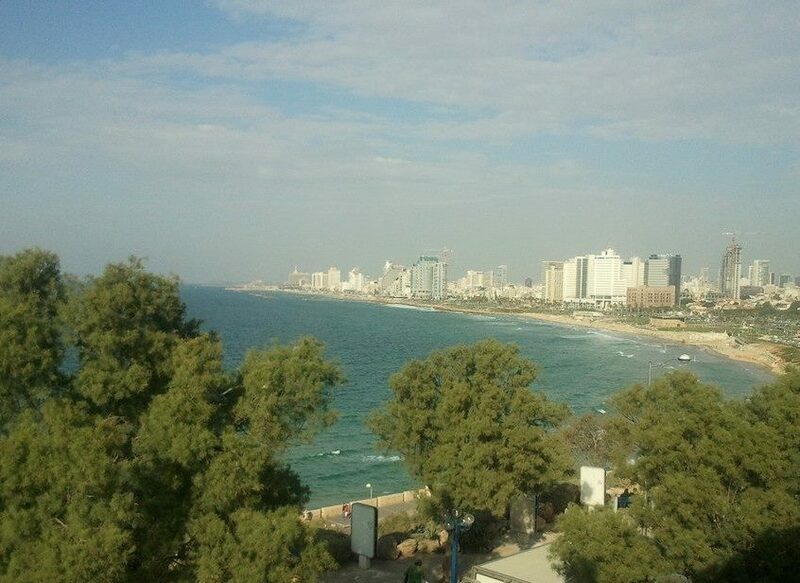 Light years away fromholy Jerusalem is the fun, beach city of Tel Aviv. 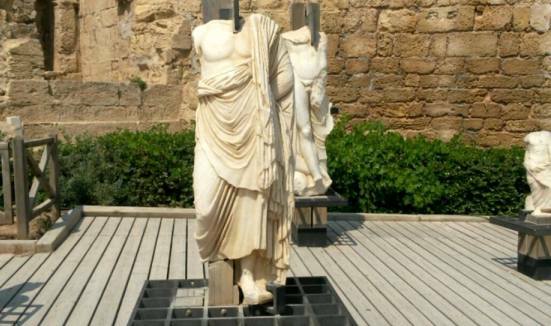 Read more about what to see in Tel Aviv. 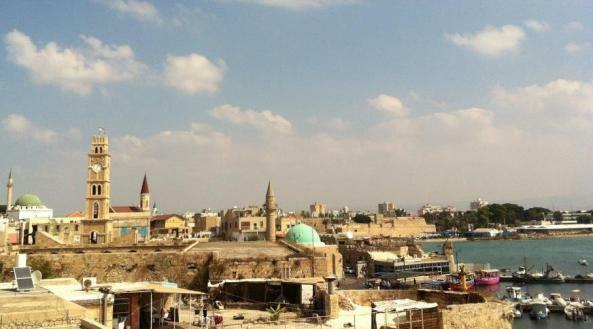 Akko or 'Acre' is the Crusader capital of Israel. 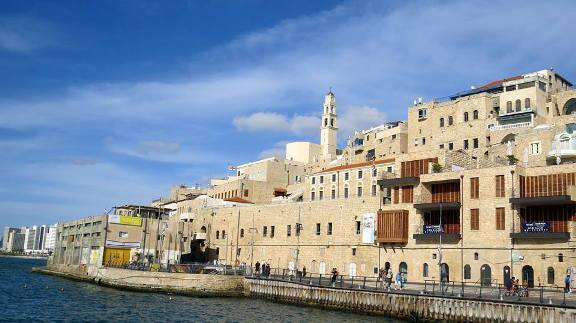 This quaint port city worth in the north of Israel is worth discovering. 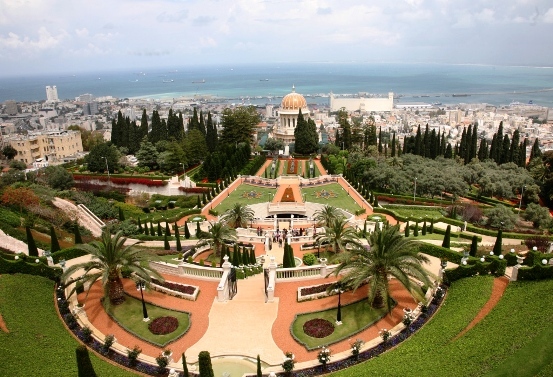 The Bahai Gardens in the northern city of Haifa are considered one of the most beautiful gardens in the world! 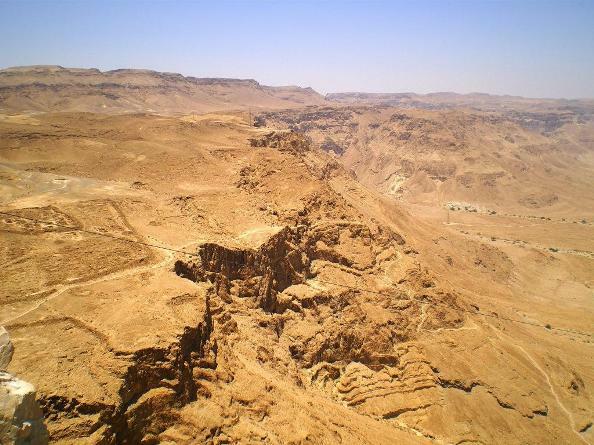 The ruins of Masada, symbol of Jewish resistance are not to be missed. 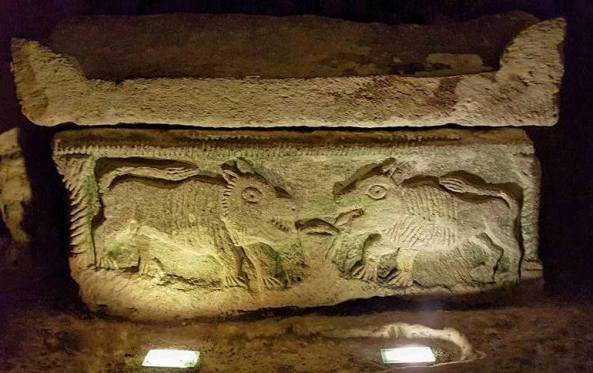 Tel Maresha in Beit Guvrin Park, an ancient Biblical city with hundreds of manmade caves. 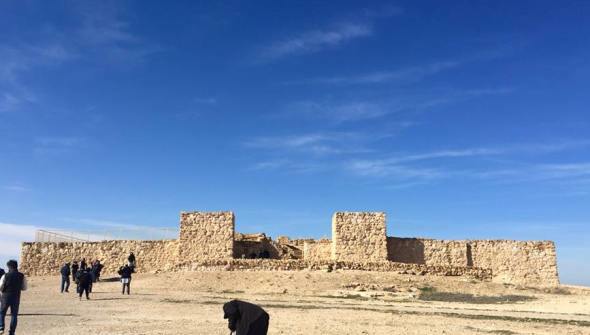 Go south to see the ancient ruins in the Negev Desert at Tel Sheva, and Ein Avdat. 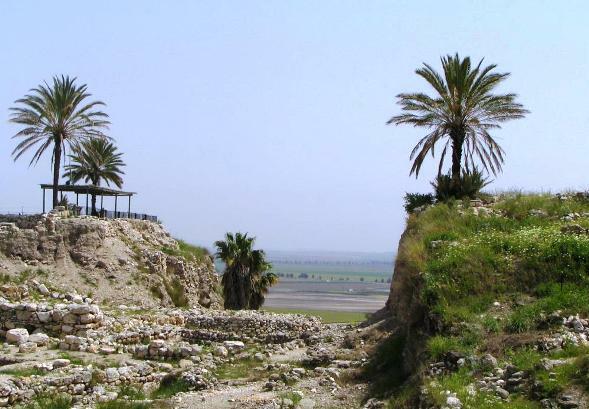 Tel Megiddo, or Armageddon is the jewel in the crown of Biblical archaeology. 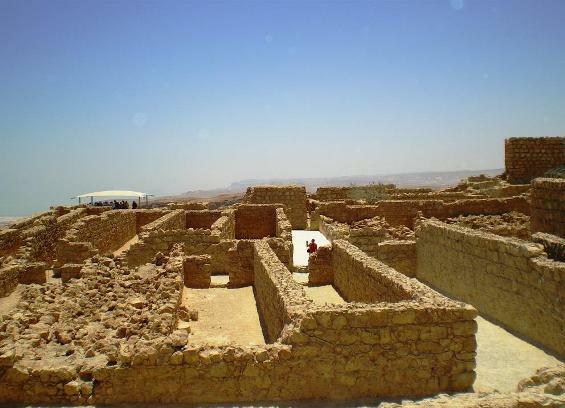 Tel Arad in the desert is a 5,000 year old Canaanite and then Israelite city with citadel and temple remains. 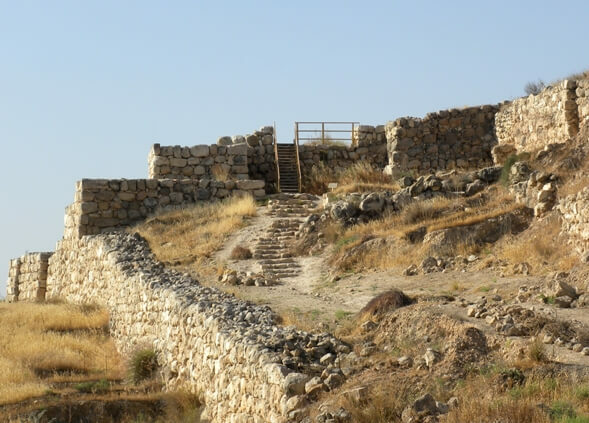 The ancient Biblical city of Lachish was the 2nd greatest city in Judea. 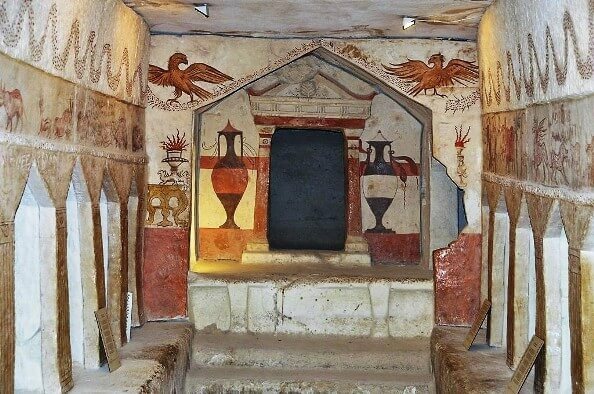 Beit Shearim, a small national park is home to the world's oldest Jewish sarcophogi! Visit Magdala in Migdal and find the newly uncovered Jewish / Christian town in the Galilee. And if you are lucky enough to visit Israel during the holiday season, find out what to see during Christmas in Israel. 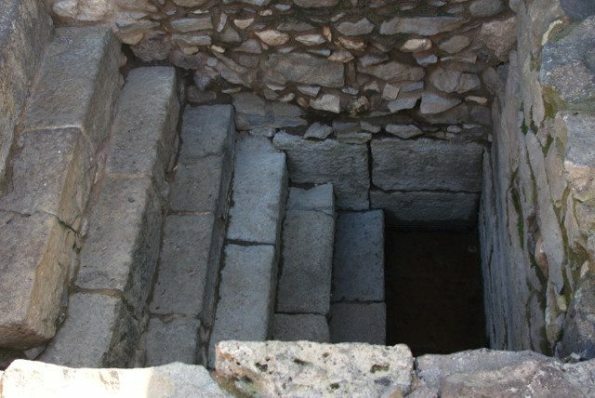 If you want want to explore the birthplace of Christianity at your own pace, you may want to take a private Christina tour. 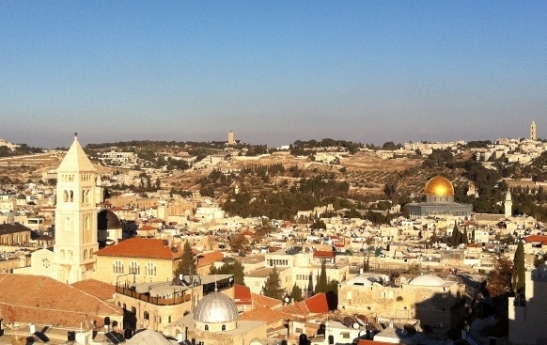 Learn more about private one-day and multi-day tours of the Land of the Bible. or join an organized tour. A great option for Israel VIP tours. It allow you to customize the tour to suit your unique interests and schedule. A very reasonably-priced choice if you are in a family or social group of four or more. You can then enjoy the perks of a private tour without paying more. You can select either full 1-2 week private tours, or single / multi-day tours. 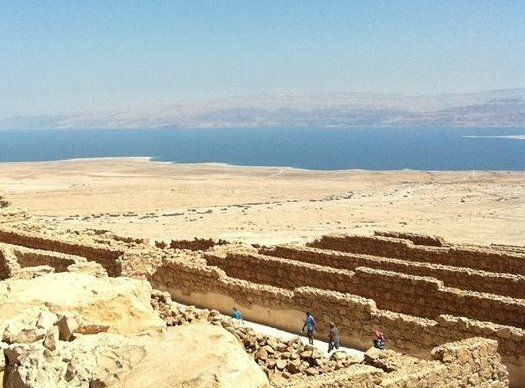 Hiring a guide to accompany you for an entire week or two is probably the ultimate way to discover Israel's hidden secrets and historical wonders. All your precious vacation time is well spent. We recommend Levi's fascinating Bible Land Tours, customized to your interests and preferences. Another option is to travel on your own in Israel, and hire a guide for one or more days to explore a specific Israeli city or region in more depth. Want something completely different? Try this culinary, walking night tour in Bnei Brak, exploring the fascinating culture and food of the ultra-orthodox community. 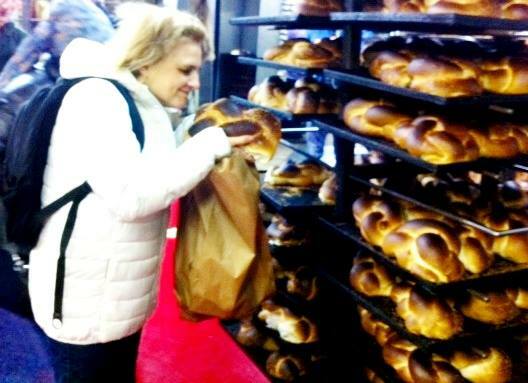 Learn more on Food Tour of Bnei Brak. There are over 300 wineries in Israel and their quality and variety is simply amazing. Learn more about Private Wine Tours. 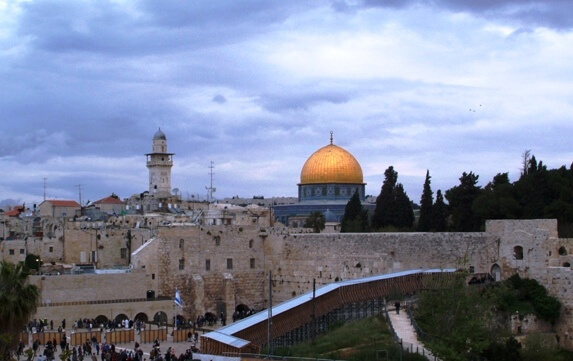 If you prefer joining an organized group, there are great group packages tours of Israel. 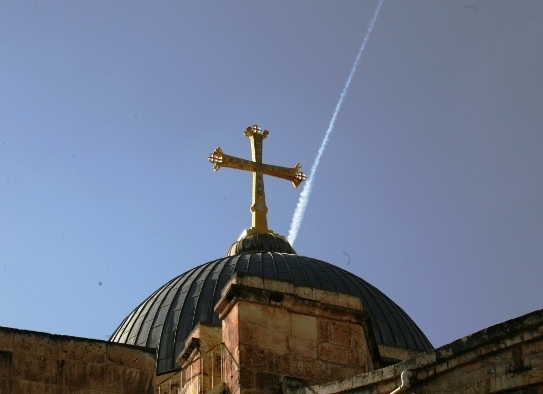 Read more about our 4 bestseller one-day group tours in Jerusalem. 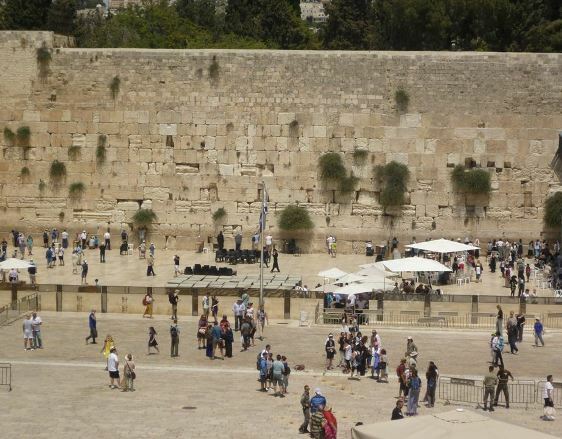 Or, you may prefer to visit most of the country in short, single-day organized tours from either Tel Aviv or Jerusalem. 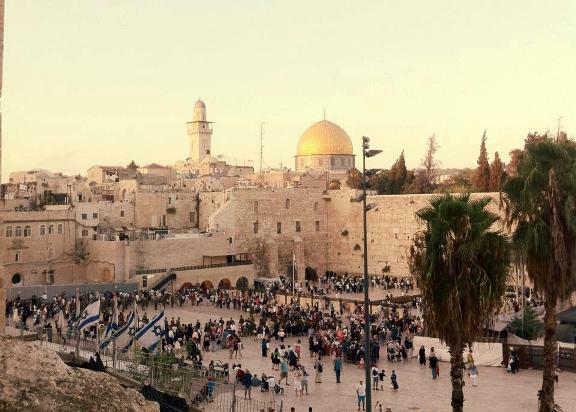 Learn more about the best destinations for one day tours in Israel. 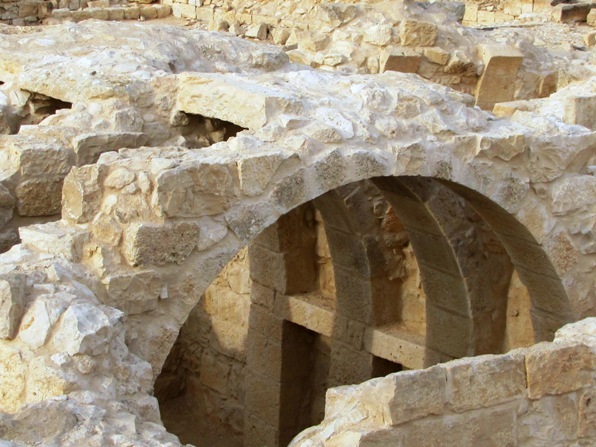 The Israel group excursions we recommend are conducted by Bein Harim, which we believe is best Israel Tour operator. They provide great service and fascinating tours that tourists love. The tours are conducted by expert (and friendly!) local guides and include lodging and transportation.